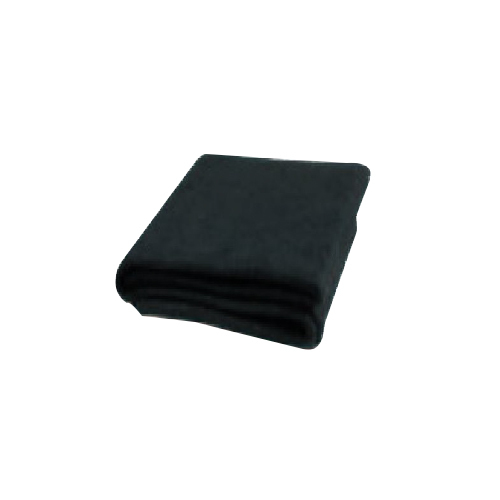 Karbosil Welding Blankets are non carcinogenic and does not react with the skin hence non allergic. Eco friendly non hazardous material and it can be dumped into landfills. It is much light weight compare to other fibers. No human health hazardous like Asbestos. It is odor less & itching free as compare to Ceramic Fibre & Glass Fibre. It does not melt or drip. No special handling is required. Exhibits low toxic fume generation in open Flame. Exhibits good resistance to chemicals and solvent. Tested as per ASTM . Retains its appearance & textile characteristics even after open flame exposure. Withstands Radiant Temperature upt1250 deg. Does not melt or drips – it chars & self extinguishes. Since our inception 1997, we, “Mark Safety Appliances”, are recognized as a coveted distributor and trader of Industrial Safety Products & Services. All our products are manufactured at our vendor’s sophisticated manufacturing unit, using excellent quality material as per industry set quality guidelines and norms. These products are highly appreciated and demanded by the clients for their attributes like robust construction, comfortability, seamless finish, light weight and longer life span. Being a patrons oriented firm, Mark Safety Appliances efforts are directed towards maximizing the satisfaction of customers by providing them remarkable product range. Keeping the ease of clients in mind, we accept payments via varied simple modes like cash, cheque and DD. Our experts utilize their knowledge and expertise to develop such products that aid in providing optimum safety during hazards or emergency conditions. These experts understand the importance of clients’ time and ensure that our products are delivered at clients' premises within the promised time-period. Owing to our nominal rates and ability to fulfill the urgent needs of clients, we have mustered large number of customers in our client base across the region. E-131, Tower-E, Wing 4, Vrundavan Township, Harni Road,.